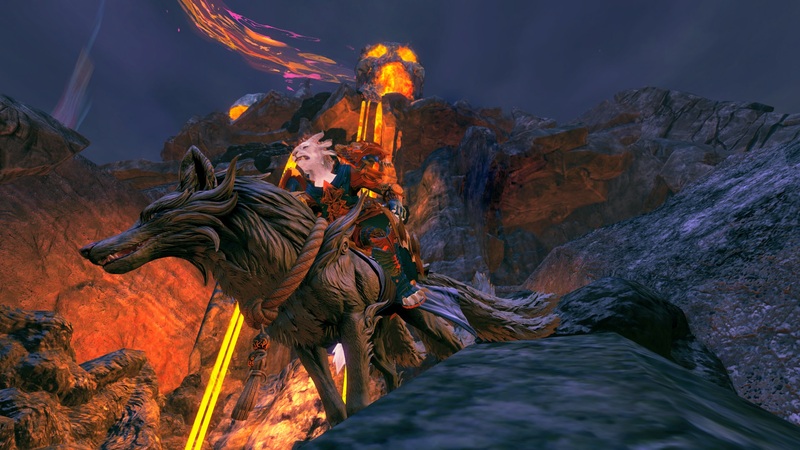 Mount Selfie – A screenshot contest for everyone! 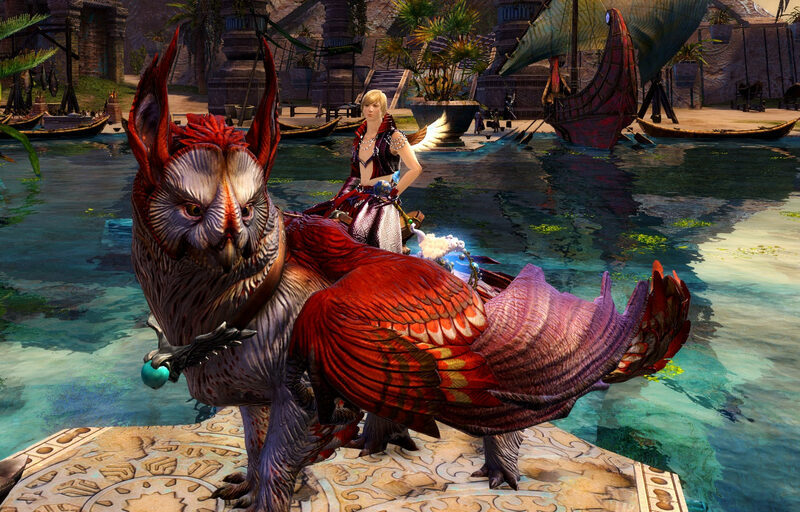 Are you a fan of Guild Wars 2 fashion? Do you have a good looking character you want to show everyone? Do you like colors, skins, armors, weapons and mounts? If yes then this competition is exactly for you! 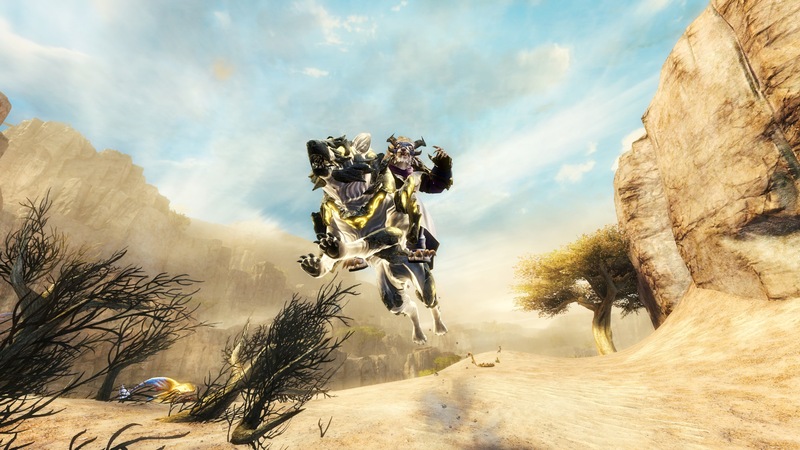 Take your best looking character, jump on a stylish mount and find some awesome place that will match your style. 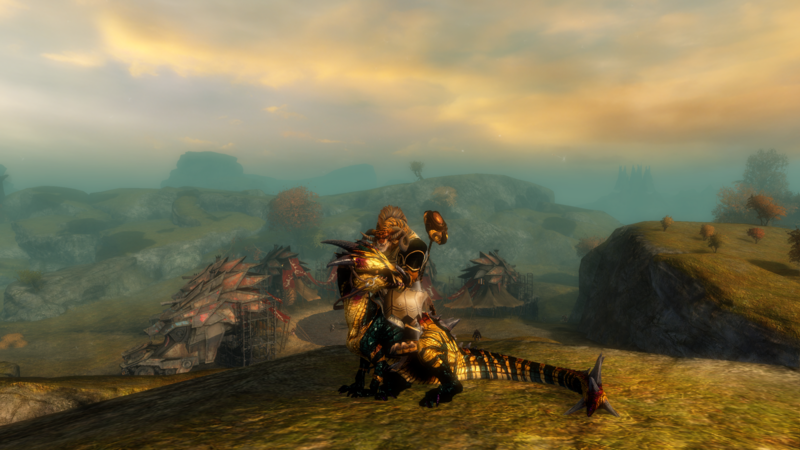 Make a screenshot, post it in the comments on Reddit page [https://www.reddit.com/r/Guildwars2/comments/8y37l7/mount_selfie_a_screenshot_contest_for_everyone/] and win your price. We are giving away over 600g! 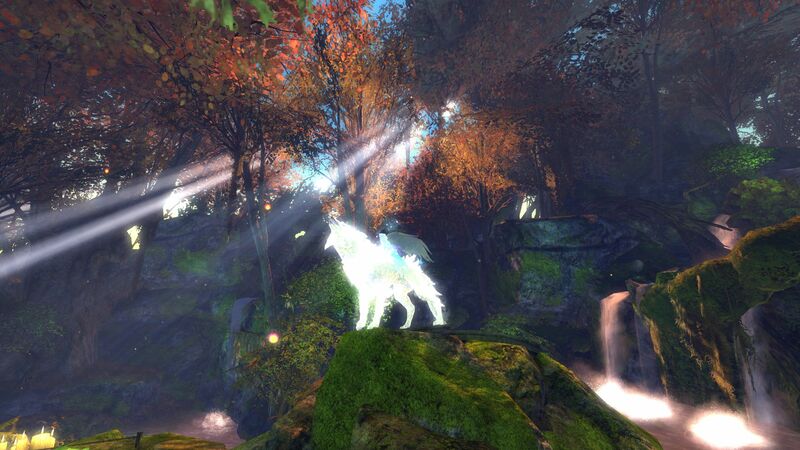 • The screenshot must contain your character and your mount (if you don’t have PoF and you want to participate, you can use any mini or any animal in Guild Wars 2 instead of a mount). • Editing the screenshot with any third-party application is not allowed. • Only one screenshot per account is allowed and if you will post multiple screenshots the one with the latest posting date will be counted. • All screenshots must be sent until Sunday 12 August 2018 23:59 (gmt+2). 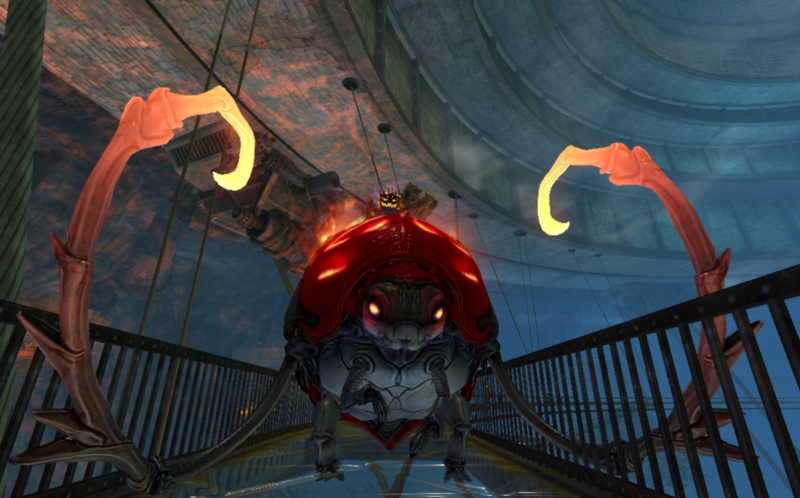 • The Jury of the competition will be the leadership of the guild InFamous Trolls [InF] – 5 people which will rate each screenshot with up to 10 points and will select up to 2 screenshots for Consolation price. Screenshots with the highest score will win the main prizes. Each screenshot which will be selected by the jury for Consolation price will win 10 gold. 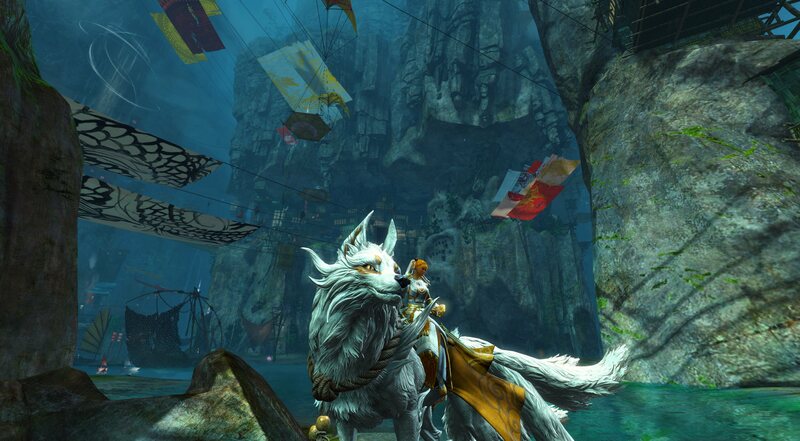 • Results will be posted on Reddit and Guild Wars 2 forum within 72 hours after the deadline. • After the results are posted, the winners will be contacted on Reddit for their account name. After an in-game verification (response to mail) winners will receive their prizes. • The contest is not based on the most expensive skins. We appreciate an idea, matching styles and the general impression from the screenshot. • If you play on low settings, set your graphic as high as possible, try to avoid rush hours and set character model limit on lowest. • Ctrl + Shift + H will hide the chat, skills and all bars • Sometimes less is better than more. Don’t over-combine your style. • Have fun with styling and don’t be afraid to post your screenshot. I will like them all! This competition is created and sponsored by Yarabaczek. No click bait, no advertisement. All just for fun and good times. Oooooh, so much planning to do, Sounds fun!! Well, I will kick it off for you, since nobody else seems to want to be first. Yay fashion wars mount edition. Can we put our screenshots here or they only apply on the Reddit thread? (I dont have an account there). Kind of sounds like Reddit only. So I guess I won't be in it, either. Not interested in making a Reddit account. Oh, well, was still fun seeing what all was posted. 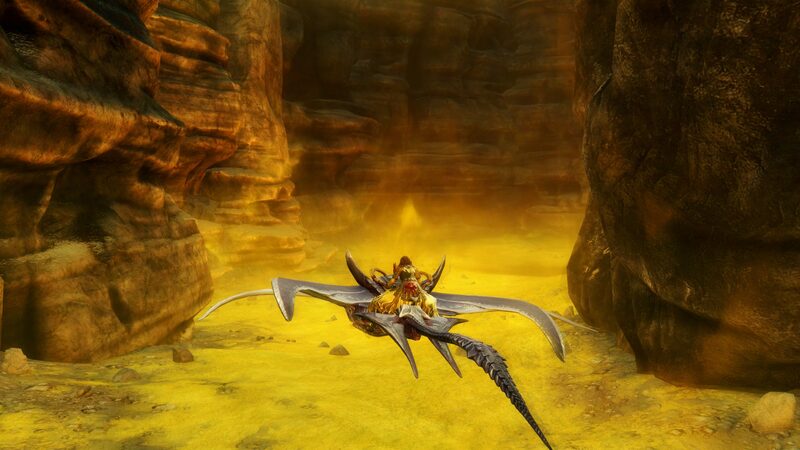 My ranger on a sulfurous mission! Enthusiastic metagamer with an obsession for screenshots. I put it on Reddit, but I guess I can share it also here. My mesmer in her desert theme. Hello guys, I am sorry to answer you all that late. Because you all have awesome screens i will post them on reddit myself so everyone can see them and ofc i will include them to the competition! Here is mine!! I love my little wolf! If there is still time here is my screenshot, sorry about that! You all did awesome so I have decided that everyone will get some reward! Our jury was composed by 5 leaders of guild Infamous Trolls. Everyone marked each screen with 1 up to 10 points. Based on total points you will get your prices! Winners of 1st, 2nd and 3rd places will be contacted via reddit mail. Winners of 4th, 5th and 6th places please send me your account name (name.1234) via reddit mail so I can send you rewards. Thank you very much for your contribution and I hope you had fun! Enjoy your gold! I am really sorry but it was after DL and results were already settled. But you will receive 5g as Consolation price for try . As you have your account written here, rewards will be send to you automatically. Ooh, I was placed sixth. Thanks a lot @Jarabacek.5803 ! Thanks a lot for the contest!